Meet Pierre Schuester. A man with a serious addiction………to travel! Be inspired by his globe exploring stories, discover how social media has become a big (almost 50k followers!) part of his life and learn what luxury means to this well travelled guy. 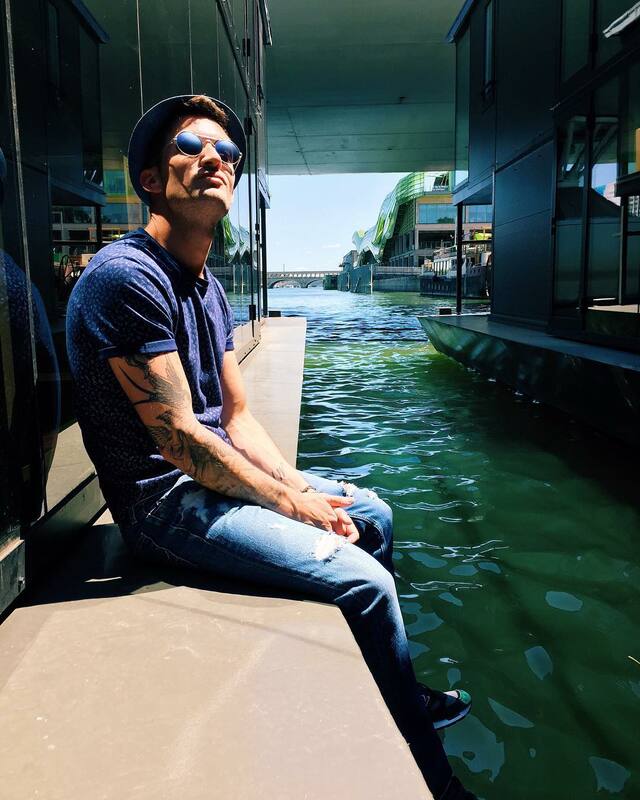 I’m Pierre, a 29 year old guy from Paris, France. As St Exupery said : ”Make your life a dream, and a dream a reality” … this is what I strive to do every day. And before reaching my thirties, I’ve decided to share this dream out there : whether in the French capital that has thousands of unknown places to offer, or in Europe and around the world. Because, yes, I’ve caught the travel fever and I can not resist it. I’m currently working in tv production and I also created a blog (www.pierreschuester.com) in order to share details of my different trips and experiences and some good advice. Pierre your Instagram profile is really popular and we love following your stories tell us a bit about yourself and how you got into the luxury travel market? Social media has become a key part of the travel and hotel sector, How do you see the luxury hotel sector evolving in the next five years? It is obvious that social networks in 2016 are now part of our everyday life. People don’t make their decision to go somewhere because they saw a commercial on tv or because they read an article in a magazine. But if they see their friend, a neighbour or a stranger that they think has taste on a paradise beach photo on Facebook or instagram, believe me it has much more impact! Instagram is in my opinion the perfect showcase to display and especially embellish things. Hotels need visibility and this is why most have understood and are ready for media influencers. It is so for luxury hotels. They all feed their own social networks as a showcase and a way of being closer to their potential costumers. I am quite confident this will keep growing within the next 5 years. Just have a look at the most beautiful palaces in the world, they now have their own Instagram or twitter account and some even use snapchat to attract or keep their links with costumers. You have stayed at some beautiful hotels, what do you look for in a luxury hotel/resort? I like the fact that they are different ! I never stay in a luxury hotel randomly, i first need it to inspire me somehow before booking it. I need to project myself. It may sound stupid but a small detail can make a whole difference … It can range from high ceilings in the room, to an amazing lobby, or a very unique bathroom. Because yes, the bathroom is very important, if not a key! 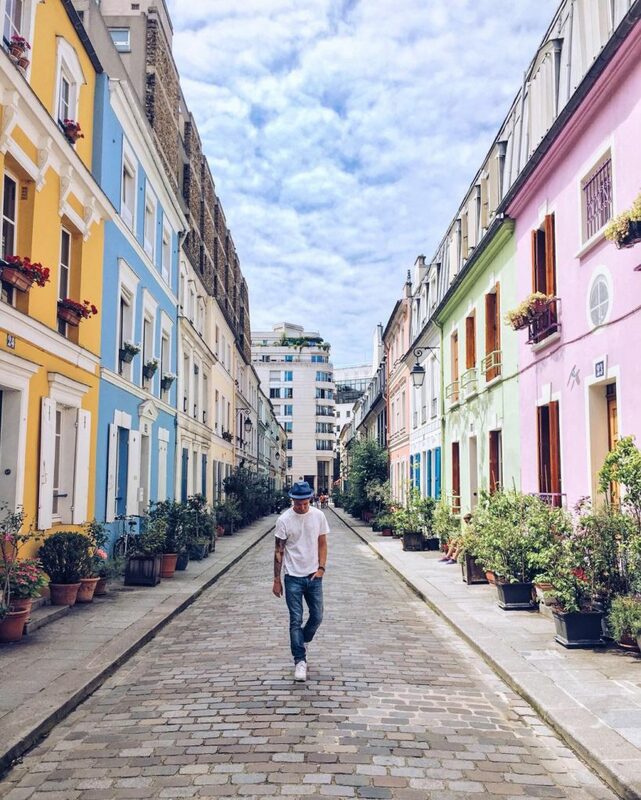 You are based in Paris, what tips can you give our readers about this beautiful city? Paris is indeed a wonderful city, may it be during the day or by night. There are so many experiences you can have when in Paris. 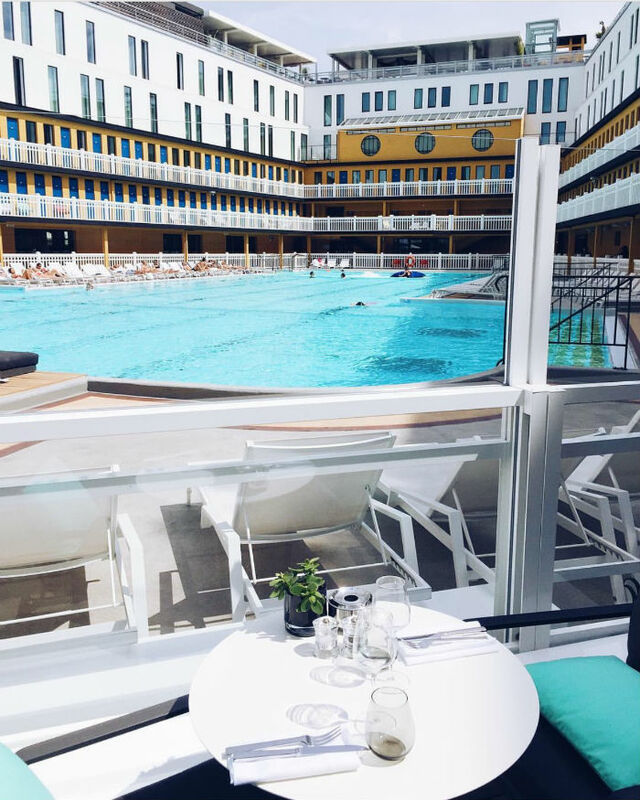 In the summer I would suggest you go to the Hotel Molitor which formerly was a famous swimming pool in Paris for its Art deco style. It is one of the rare outdoor pools Paris has to offer. I often go to Park Hyatt Vendome for drinks or dinner. They have a nice bar and cocktail list. 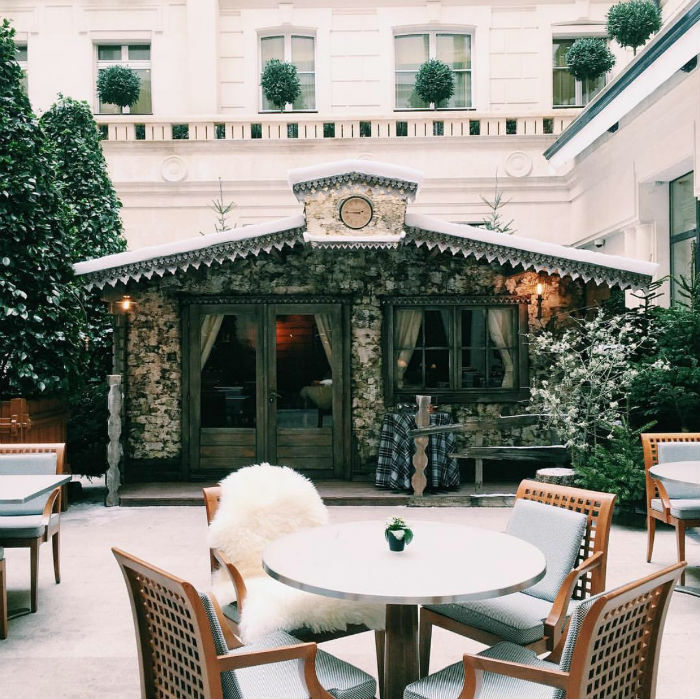 In the winter, they even have a small cabin in the central courtyard you can privatize for 4 and up to 10 people and where they serve « raclette », it’s a must do with some friends. You may also want to try the PURE restaurant still at Park Hyatt…. Amazing cuisine prepared just in front of you! The Peninsula Hotel offers one of the nicest brunch. And if I had to recommend one Spa, it is the My Blend by Clarins at Royal Monceau. Like I said, the list is endless and I could keep giving you tips! 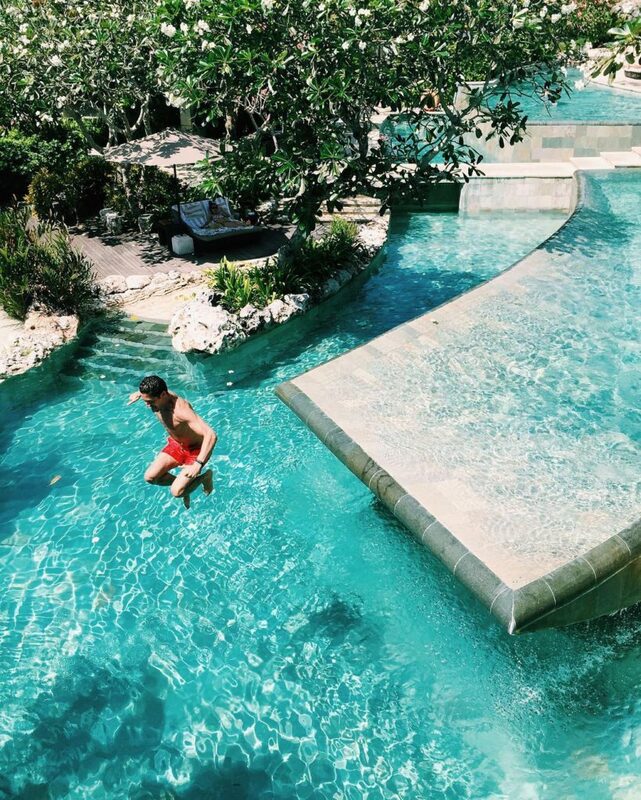 Tell us about some of your most memorable hotel experiences? The Park Hyatt in Tokyo is the definition of luxury too. Clean, delicate, every detail is neat, and for those who have watched the movie « Lost in translation » it will remind you of some of the movie’s actions. And I have to say that waking up facing Mount Fuji, feels great ! I also had a real crush on a very different hotel : the Bab Al Shams, close to Dubai. 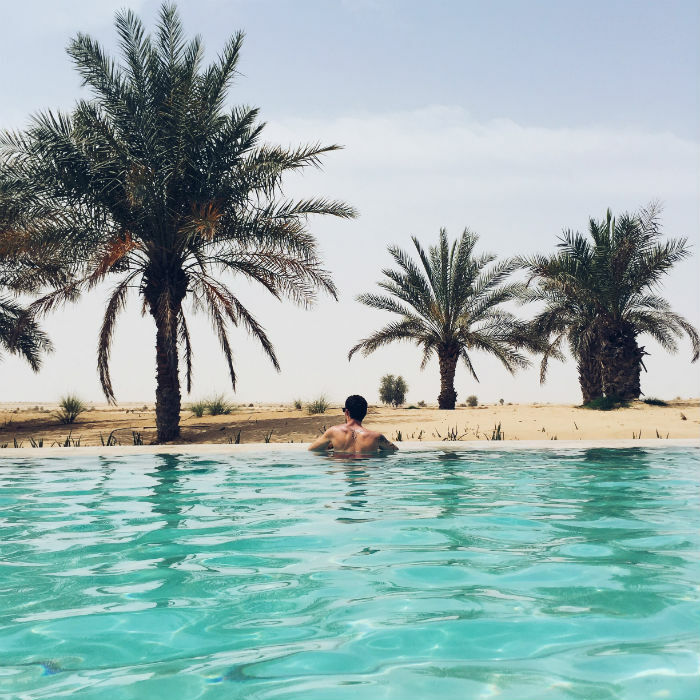 It’s got something magical with its many infinity pools that plunge into the desert sand. Which city have you not yet visited that is high on your travel to do list (and why)? I really want to go to Shanghai ! This city attracts me! I find it extraordinary and I know I’ll be like a kid out there! I also dream to go to Iceland for its stunning landscapes. I just want to rent a car and go on a 2 week road trip there and feel free as a bird. You can follow Pierre on Instagram & at his website.